Elite and Forme have a newly created relationship, which means that our Elite Students get work experience and internship opportunities. Forme Spa & Wellbeing love growing great therapists. If you join them upon graduation your education continues with your induction training, but it doesn’t stop there and continues with regular workshops and seminars to develop you to your full potential. 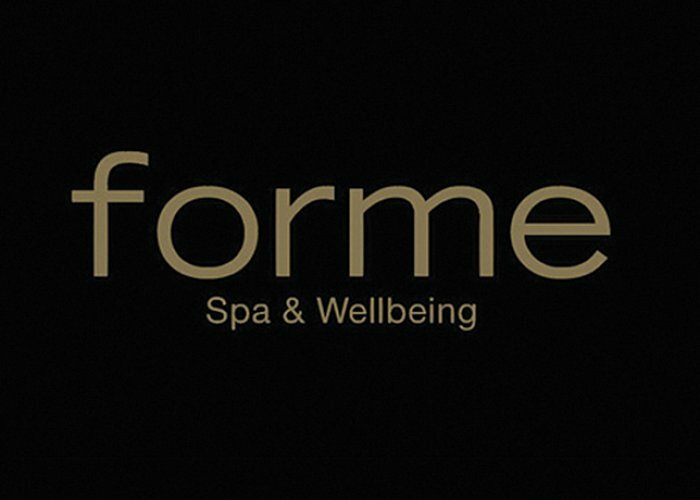 Forme have a history of promoting from within, with many of their Spa Managers moving into the role after being a successful therapist. Forme are excited about our partnership and see it as a great extension from classroom to workplace.